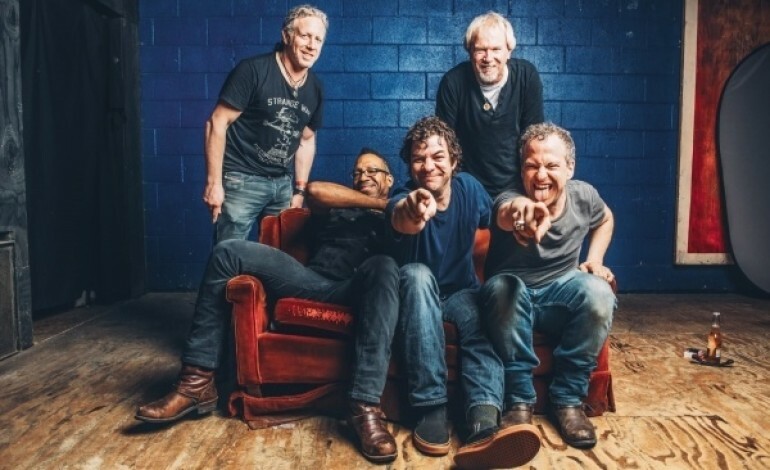 The Dean Ween Group, headed by Mickey Melchiondo, Jr., has announced additional dates to their tour this fall via Facebook. The group will make their way to the west coast stopping in LA, San Francisco, Lake Tahoe, Seattle and Portland. The band will conclude the tour in Colorado, heading to Denver for two nights then Fort Collins. The band is currently on its summer tour.